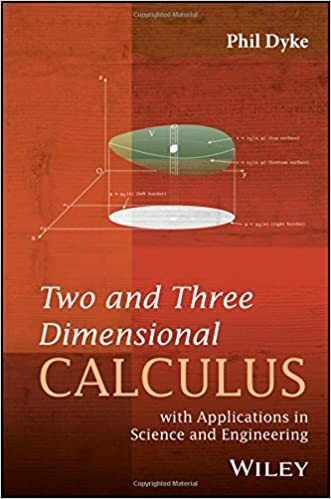 New book on calculus in 2 and 3 dimensions. Prof. Phil Dyke has just published a new book with the title: Two and Three Dimensional Calculus: with Applications in Science and Engineering. For more detail you can also read the Wiley site. The book covers multivariable calculus, starting from the basics and leading up to the three theorems of Green, Gauss, and Stokes, but always with an eye on practical applications.